Wayfinding has long been among the top use cases for IndoorAtlas technology. However, up until now, the developers have needed to build most of the wayfinding logic themselves starting from the blue dot or rely on third party solutions. 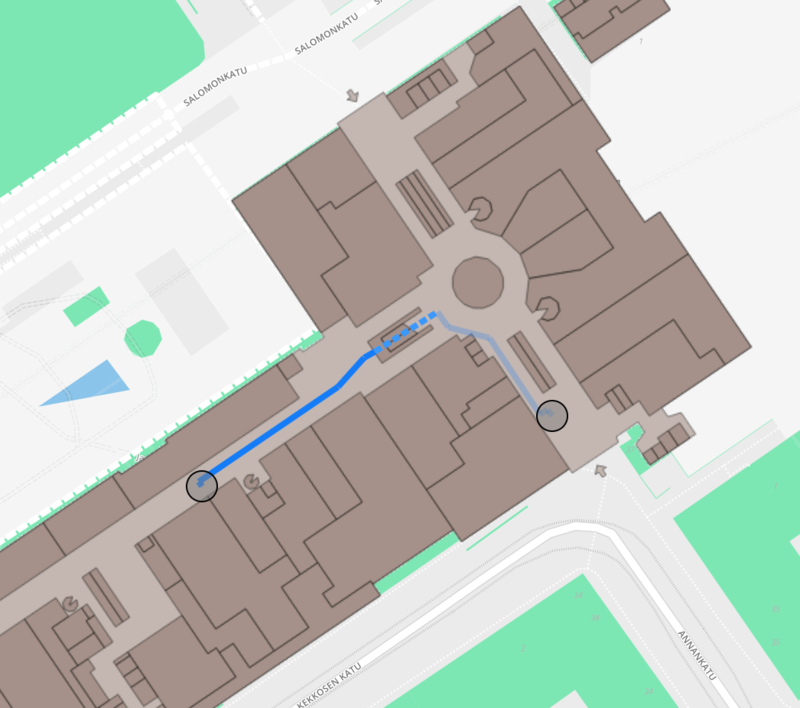 Starting with SDK 2.7, the IndoorAtlas platform includes its own native wayfinding plugin, which makes building a wayfinding application easier than ever before.